Anyone who fancied playing the PS3 release of Portal like a PC game will be disappointed to hear that a mouse and keyboard will not be supported on it: “No, unfortunately we don’t do that. 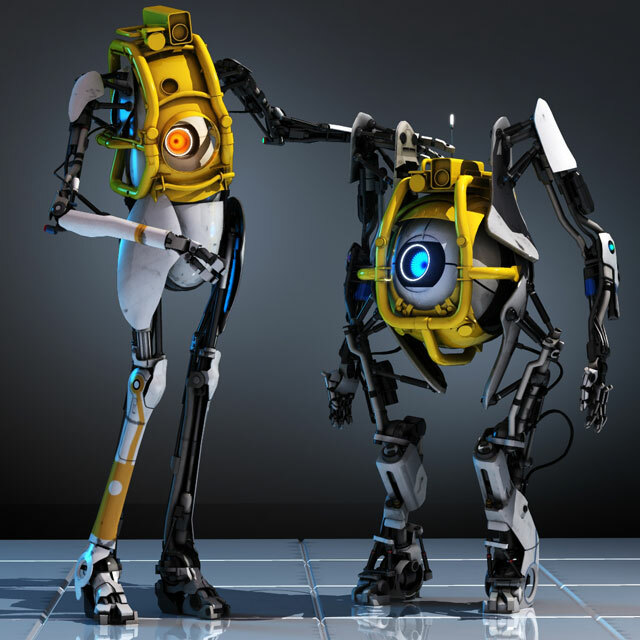 The whole game is built around playtesting, which extends to the hardware and how people use it,” said Portal 2’s project leader Joshua Weier. He went on: “We have people internally who played on the PS3 – we use it all the time – and we constantly iterated it. Luckily, Portal 2’s not a super twitchy, complicated game, so we just focused on making a comfortable controller experience.” Although a mouse and keyboard are not the most popular of PlayStation peripherals, some of those flick shots in the first game were a little easier on the PC version and the ability to play it that way would have been a pleasant option.